The property is located in the south-eastern part of Kraków, in the industrial district of Płaszów-Rybitwy, by Albatrosów Street. The building released for use in 2000 has a surface of 8,000 sqm designed for storage purposes, while the remaining 2,000 sqm- for social-office purposes. The building houses the headquarters of Biuro Inwestycji Kapitałowych. 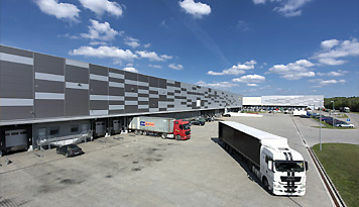 Logistic Centre Kraków II is a modern property that meets all of the latest standards of high storage warehouses. The investment was executed in the years 2006-2007. 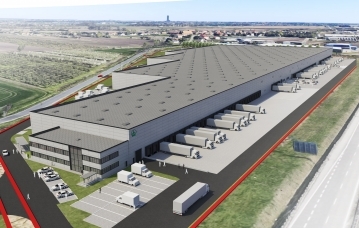 Storage and office surface of the planned investment will be ultimately around 19,000 sqm. 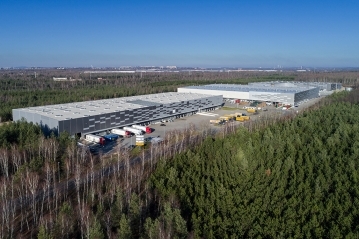 The Silesian Logistics Centre is a complex located in Sosnowiec in the immediate vicinity S1 road Warszawa - Cieszyn. Centre consists of 6 objects with a total area of approximately 65,000 sqm. BIK Park Wrocław I will be built in Nowa Wieś Wrocławska. The total amount of warehousing and office space to be developed in this park will ultimately be approximately 47,000 m2. 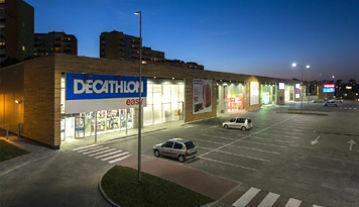 Retail Park Karpacka is located by the city's western ring road, in vicinity of one of the largest residential areas in Bielsko-Biała, the Karpacka estate. Nad Potokiem Gallery is located in the eastern part of Radom, by Andrzeja Struga Street. The mall offers in total of 5180 sqm of commercial space on a plot of 1.1 hectare. 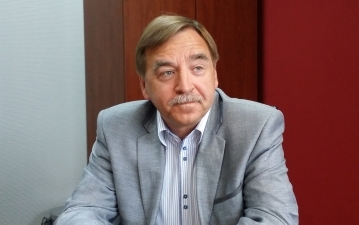 The president of Biuro Inwestycji Kapitałowych participated in the chat conducted with individual investors. We invite you to familiarize with the full report from this discussion. We invest in minor, modern commercial centres and commercial parks (retail parks) located in average-sized towns. We manage rentals and service the finished areas. We build, rent and manage modern storage-production objects, offering them to our corporate clients in attractive locations and managing to fulfil the highest world standards. We have successfully operated on the commercial real estate market as a developer, specializing in construction and rental of modern storage-production areas. In the course of our expansion we are also investing in small and medium-size shopping centres further to managing the already operational objects. We also offer services in the scope of Investment substitution.